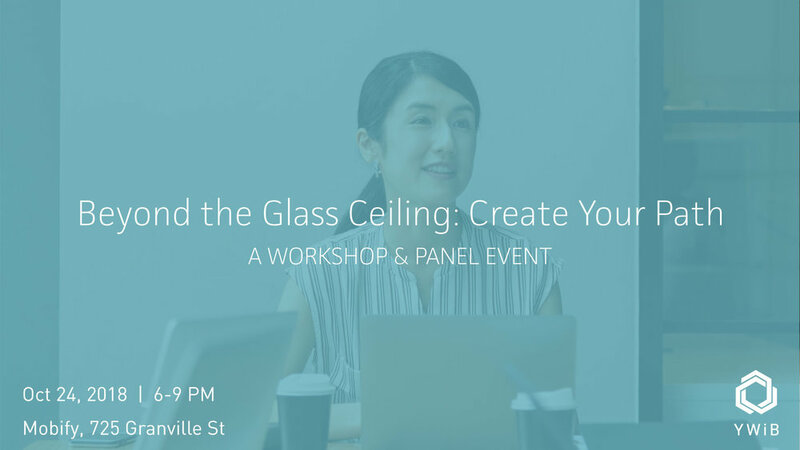 YWiB Vancouver is proud to present Beyond the Glass Ceiling, an inspirational panel, workshop, and networking event with Vancouver businesswomen. Join us for an evening of inspiration and brainstorming as we explore what it means to take an unconventional path in your career journey. Is the unchartered route right for you? Discover what these careers look like and assess your professional values and strengths in our hands-on workshop. Then, hear from our distinguished panel of entrepreneurs and industry leaders on the steps they took to achieve success in their unconventional careers. We hope the discussion shared and perspectives gained through this event will help you to create a plan for your personal growth that maximizes your best potential.